FIR (Far InfraRed) Help in the Palm of Your Hand! I am in love with a brand-new wellness tool! The Wellness Arch has captured my heart! You’ll fall in love, too! Imagine a wellness tool that is affordable, light, safe, gentle, effective and small enough to fit in a pocket or purse. It’s here and its called the Wellness Arch™. I am so impressed by it that I would love, absolutely adore, making it available to everyone who believes that their health belongs in their own hands, because that is exactly where this lovely little device puts it! I cannot begin to tell you all the well-researched benefits of Far InfraRed. Let’s just say it’s a real comfort to have FIR energetics comforting your body! So I will just say almost all of the problems that bother us and make us sick respond to better blood flow because it brings increased oxygen and removes waste from the body. And most of them also respond to a slight local increase of temperature because the body responds with an increase in immune functioning. No drugs need apply. Just nature’s own up-regulation of natural healing capacity. Now, how did we come to have the Wellness Arch made for us so that we could make it available to you? Interesting story: One of my most respected – and leading edge – colleagues brought them to my home a couple of months ago as a gift. Not long after, I had a painful bite on my leg and put the Wellness Arch Mini Far InfraRed health tool over it. It did not take long before I was totally convinced. We arranged for Counsel Ralph to have one, too. He very conveniently developed a nasty summer cold. “Use the Wellness Arch” I suggested. He did and experienced immediate comfort and relief. “My sinuses drained in moments…” he told me. More use led to more relief and the cold departed far more rapidly than he expected. Next came a personal call to the manufacturer of these beautifully made, hand crafted (made in the USA, by the way!) health aids asking if he would make them for us and he agreed. 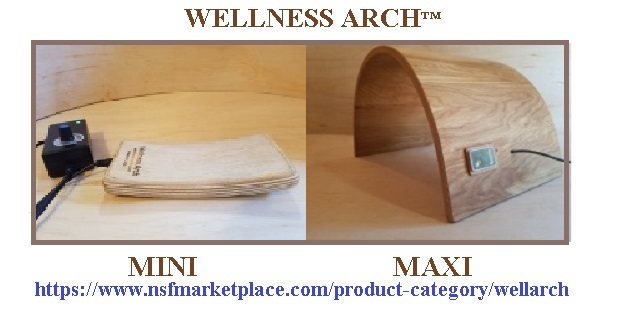 Wellness Arch products come in several sizes. The most packable is the amazing little Wellness Arch Mini. For deeper impact, there’s the Mini’s helpful big brother, the Wellness Arch Maxi. The company also makes two sizes of FIR saunas. Wonderful devices. 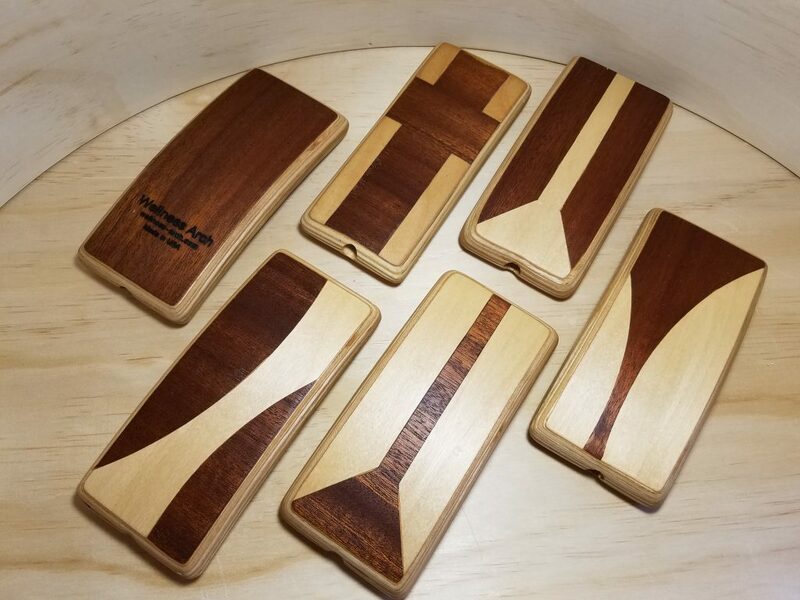 Uniquely, all the Wellness Arch products use a special natural wood FIR emitter, instead of the usual metallic elements. Yes, the health-supporting FIR frequencies flow through the wood to bring comfort and better circulation. I cannot recommend the Wellness Arch devices strongly enough as health tools. I take my Mini with me wherever I go!